Note: The following listing of businesses and websites is informational-only in nature and the presence of a particular business in this listing does not imply an endorsement or any other type of referral by Mahar Dental. 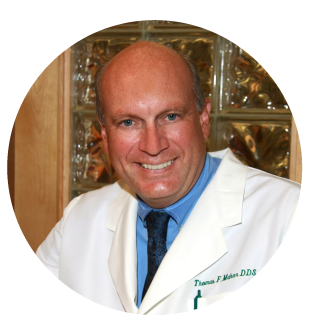 Dr. Mahar is a life long resident of Central New York. He grew up in Marcellus and attended Syracuse University. In 1990, he received his Doctor of Dental Surgery degree from Case Western Reserve University School of Dental Medicine. Following dental school, Dr. Mahar completed the general practice residency program at St. Joseph's Hospital Health Center where he remains a member of the medical staff, sharing his experience and knowledge with the resident dentists. READ MORE.